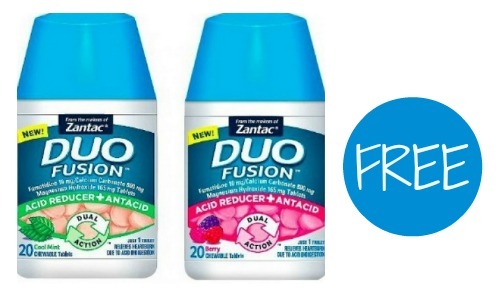 Get free Zantac Duo Fusion at CVS this week with a new coupon out. You’ll actually make money to buy it after all the coupons and rewards!! There is a high-value $3 off coupon available to print, plus a Savingstar too!